You may have seen the my blog recently turned three years old this week, and I normally celebrate it with a giveaway. Hitting 30,000 followers was another reason to celebrate lately, so why not? 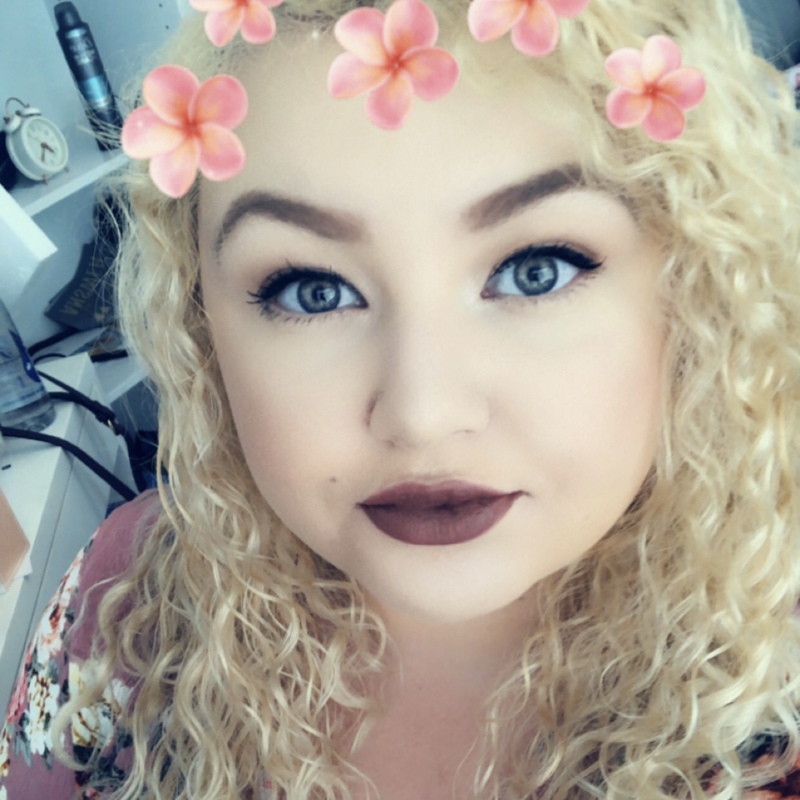 This time I've gone with a lip product themed giveaway, given Valentine's Day is all about spreading the love and in my eyes, love to me is makeup (and the rest). 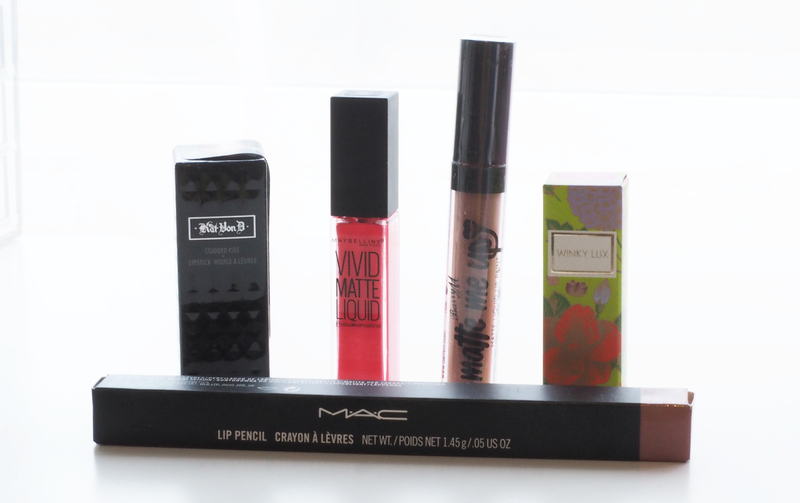 I've picked out items from different brands like Mac, Kat Von D, Winky Lux, Maybelline and Barry M to share products from a range of different prices. 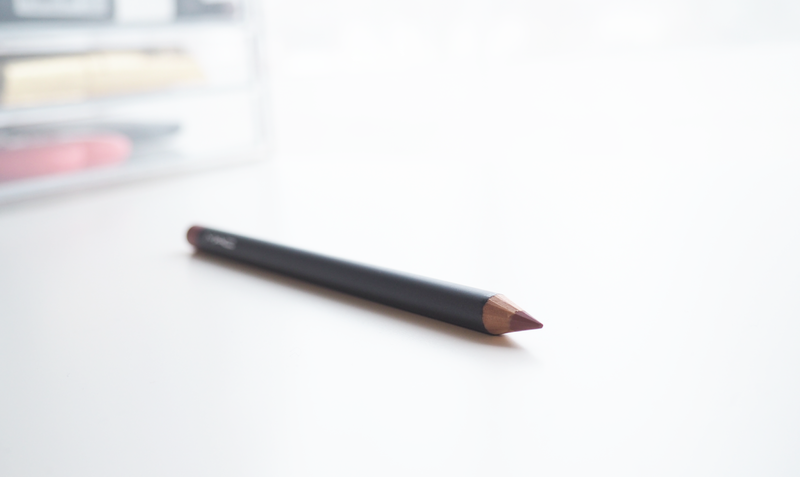 Items like the Mac Pencil in Whirl is a firm favourite of mine since I got it for Christmas. 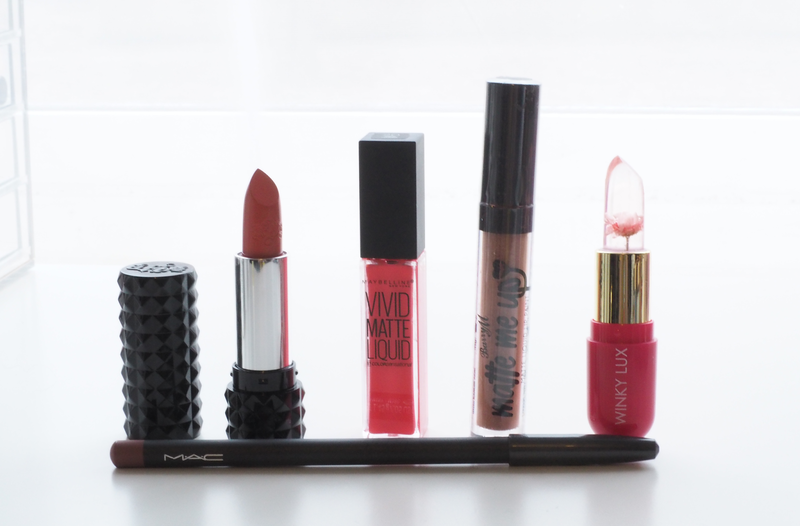 Included is the Kat Von D Studded Kiss Lipstick in La Femme (£17), Maybelline Vivid Matte Liquid Lipstick in Coral Courage (£5.59), Barry M Matte Me Up Liquid Lip Paint in On The Scene (£4.99), Winky Lux Flower PH Balm in Pink (£13) and Mac Lip Pencil in Whirl (£13) making the giveaway worth £53.58! 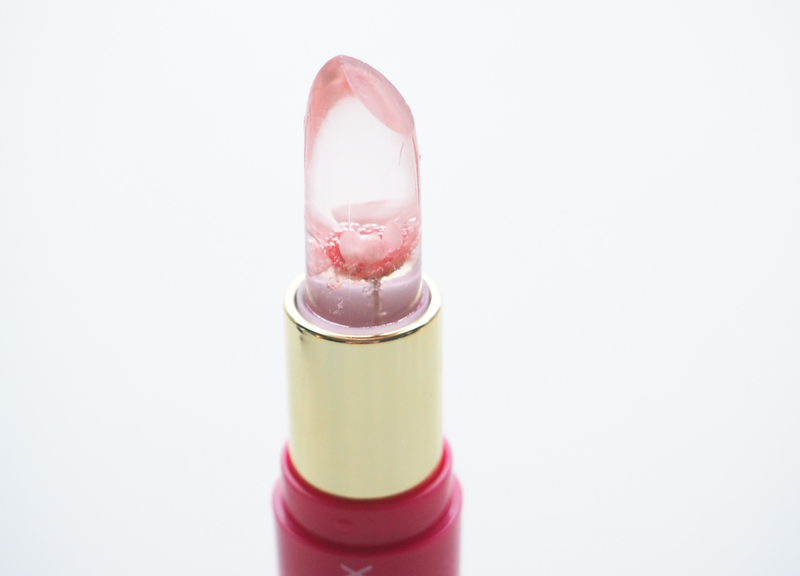 The only reason I picked out the Winky Lux Flower PH Balm was because I saw it on Pinterest and thought it looked stunning with the flower blooming inside. Scroll down to see the widget to put your entry in on Twitter. Terms & Conditions UK entries only. Ends 26th February at 10pm. Must follow @laurahadleyx and still be following by the time the giveaway ends. To enter, follow @laurahadleyx on Twitter and retweet the tweet to qualify, but not quote retweets permitted. Winner will be notified via Twitter. No cash alternative. Winner will receive all the items listed above, which will be posted within a week of the giveaway closing.